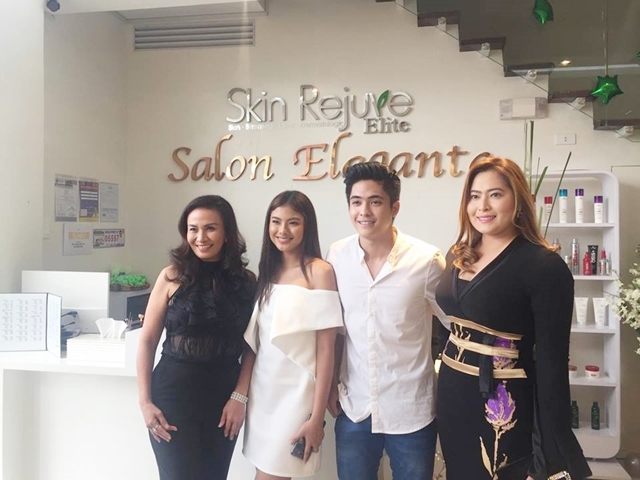 My favorite skin clinic, Skin Rejuve celebrated a new milestone with the opening of its newest branch in the south, at West Gate Center in Alabang. 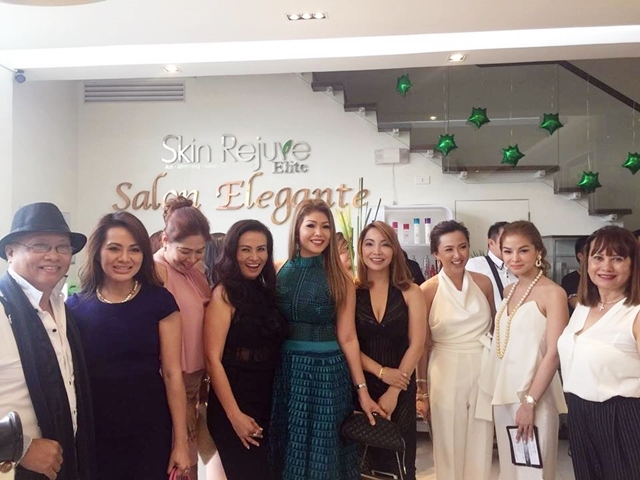 Together with some of my friends, we visited the chic and gorgeous slimming center during their grand launch. Skin Rejuve Alabang branch is a one-stop destination for all your beauty, skin care and salon treatment need. Having a salon (The Salon Elegante) at the first floor and Skin Rejuve treatment rooms at the second floor. 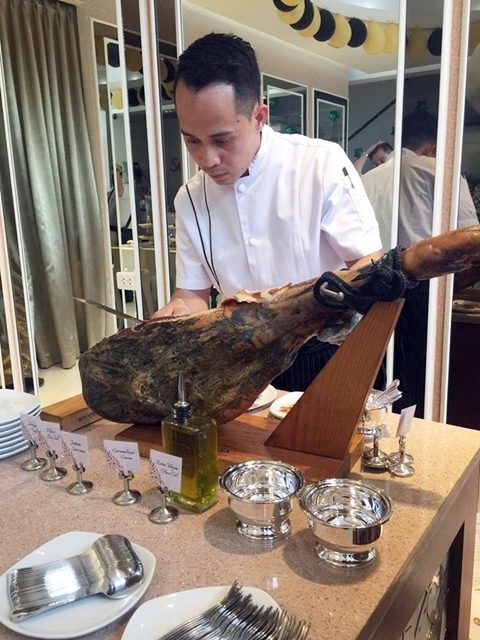 It's more convenient for new and loyal guests. 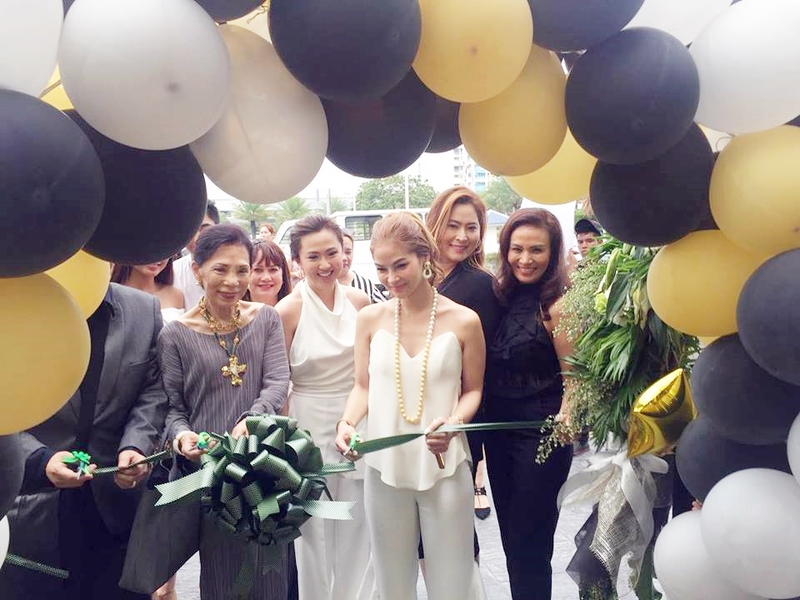 The black and white party was graced by Skin Rejuve President Ms. Prescy Yulo and partners Cathy Binag and Crystal Jacinto. 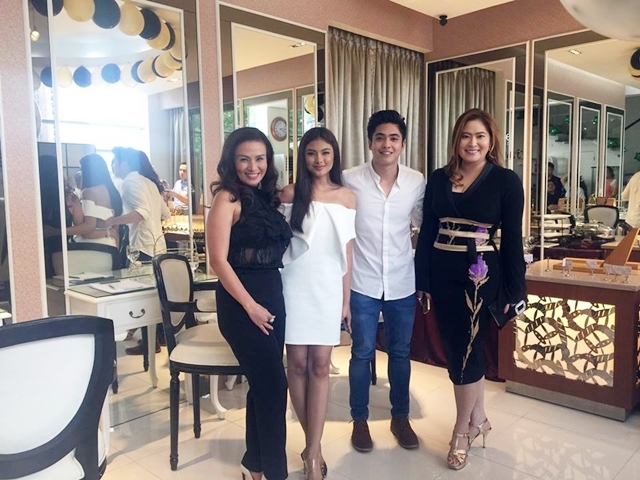 GMA Artists Kate Valdez and Jay Arcilla, brand ambassadors for Skin Rejuve supported the event. Special guests, Rupert and Tina Jacinto and Princess Violago. Friends of Skin Rejuve and Salon Elegante came in their gorgeous black and white outfit. I came in my black and white floral vintage-inspired dress by Forever 21 and red heels from H&M. 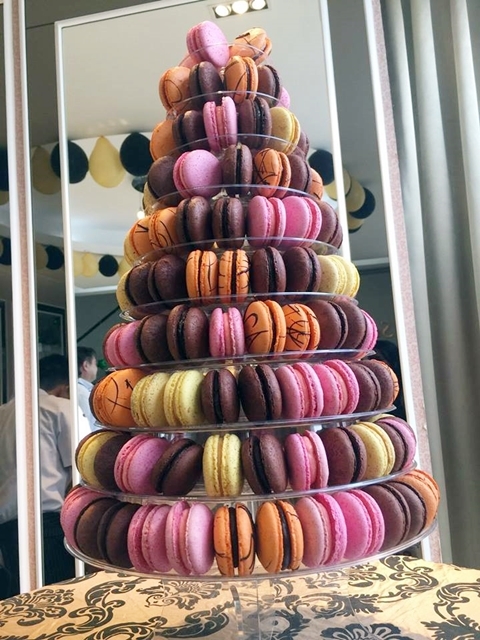 French Baker served delicious pastries and breads as well. Congratulations to Skin Rejuve Clinic and Salon Elegante. Kudos for making us, especially women look and feel confidently beautiful.